We've been published again! 100 Layer Cake just published a Rustic Glam Wedding Inspiration Shoot we filmed for Elite Wedding and Event Planning and Hudson Valley Vintage Rentals at Crested Hen Farms in High Falls, New York. It's a behind the scenes peek at what goes into set up for shoots like these as well as weddings. Wedding set up is exhausting work, but someone's got to make it beautiful! Hope you enjoy! We really cannot say enough good things about Jenn! From the moment we sat down for our first meeting, we knew Beautiful Memories was for us. We were so impressed with all the samples she showed us. The day of our wedding, Jenn and Michael came to our house early. They both were able to capture the day so beautifully and captured all those amazing little moments we didn't want to forget. Jenn has such an amazing eye for details. All the little details I had at the wedding, she made sure to incorporate it into the film. She really personalizes the wedding video. For example, our dog had passed away the week before the wedding and she knew how crushed we were about it, so at the end of the video, she made a little memoir of a bunch of pictures of him, all she got from Facebook. Such an amazing surprise. I cry every time I see it. The video itself completely exceeded our expectations. We laughed, cried and were just in awe of how amazing it was. When it comes to editing, shes is the best! She picks the best songs to go with each part perfectly. Everyone that has seen our video says it's the best wedding video they've ever seen. I've even gotten a few "I wish I had hired them for my wedding video". If you are even questioning hiring Beautiful Memories for your big day STOP and just book already!! You will not be sorry!!! We're published on Reverie Gallery Blog! Check out this beautiful New Year's Eve inspired Styled Shoot we did at The Roundhouse. My husband and I were very hesitant about hiring a videographer for our wedding, but both of our mothers suggested that we do so. I found Jenn and Mike through our DJ, and I'm so thankful that we decided to hire them. 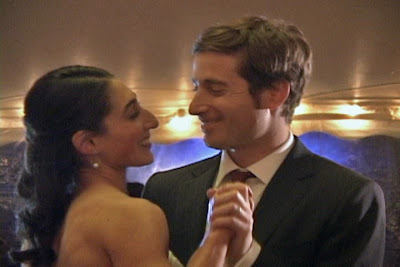 When I first called Jenn, I was hoping that they could provide a very basic service -- just to document the highlights of the wedding, like the ceremony and toasts. My husband and I didn't have a lot of money to spend, and we didn't want a cheesy wedding video with forced poses and smiles. After talking to Jenn, she convinced me that a short video would be much more interesting to watch. She was so right. 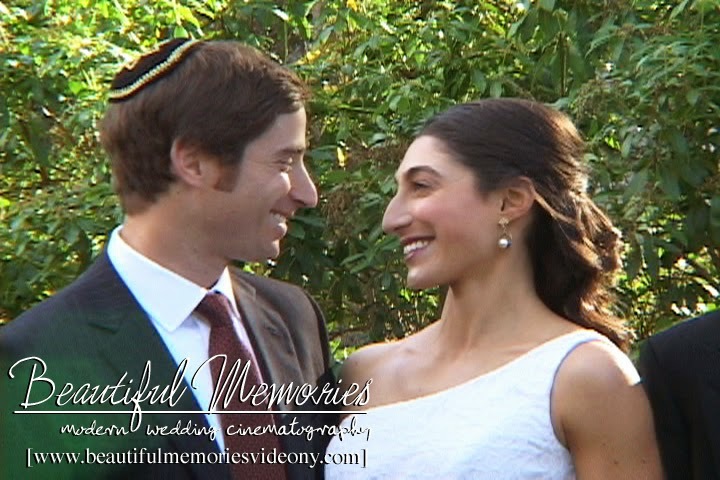 When we finally got our video after the wedding, both my husband and I, as well as our close families, laughed with joy and welled up with tears while viewing it. Jenn and Mike did such an amazing job highlighting the best parts of the day, and editing everything to fit our music selections perfectly. They did this incredible job despite the fact that we had never met in person before our wedding day, and the fact that we had an outdoor ceremony on a very windy day, making filming hard. Not only are we thrilled with the final product, but Jenn was really terrific to work with throughout the process, especially considering that when I first called her, I wasn't exactly over-the-moon excited at the prospect of hiring a wedding videographer. She helped me find a package in our budget. She was upfront about her timeline for completing the video from the week after our wedding up until a few days before we got the final product, which was a reasonable 4-5 months after the wedding. 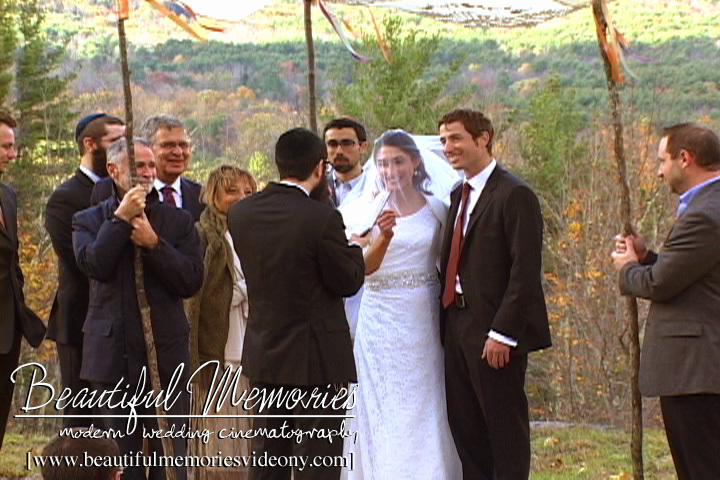 Moreover, she sent us some of the footage she had filmed of the ceremony, separately, after the wedding. It was a great treat to see this while we were still so high from wedding. Throughout, Jenn communicated in a professional and personal way, and the whole time I felt we were in great hands. A videographer is something that not every couple thinks about hiring for their wedding and something that my wife had to convince me we needed. After meeting with Mike and Jenn and seeing some of their work, I knew it was something we would need to have for our wedding. We met with Jenn multiple times and communicated through e-mail as well. She is EXTREMELY organized and detailed. She made sure that we covered every aspect of our wedding prior to our wedding day. On the day of the wedding, I had no worries that Mike and Jenn would be there and prepared. Sure enough, we were not let down. Jenn was there filming as our limo brought the guys to the church, about 45 minutes prior to our ceremony start time, and they were filming at the reception location the second we got out of the limo. 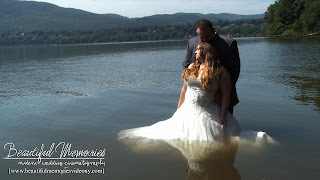 We had about 4 hours between our ceremony and reception and, as we were in the limo driving to our reception, we had noticed that Jenn had posted pictures of our first kiss on Facebook and immediately we were obsessed with the footage. Mike and Jenn were all over every detail of our reception and they stayed until the very last minute, even with us running over on time. 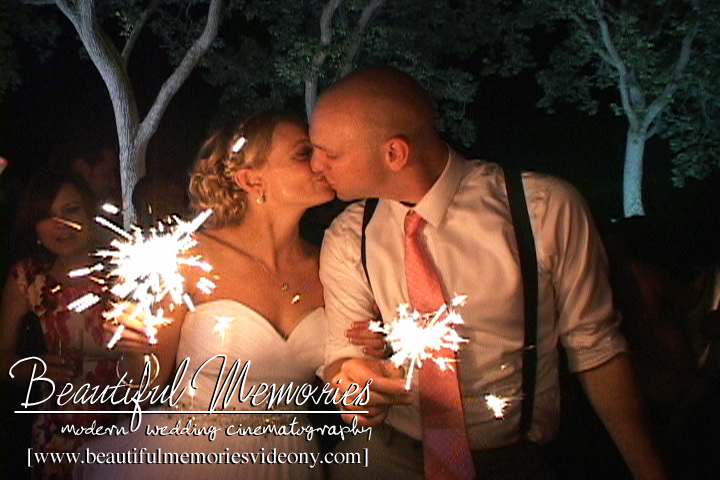 They made sure that they caught some awesome footage of our guests outside enjoying the gorgeous evening and the sparklers. Mike and Jen were amazing to work with and are great people. I can honestly say that we are on the edge of our seats waiting for the video. She has posted and e-mailed us many teaser still shots and they all look phenomenal and we can only imagine what they final product will look like! We got the video and put it on as soon as we got in. We love it!! It's great!! Published: Colorful Rustic Wedding Fiesta on Wedding Chicks! We're published on the Wedding Chicks! 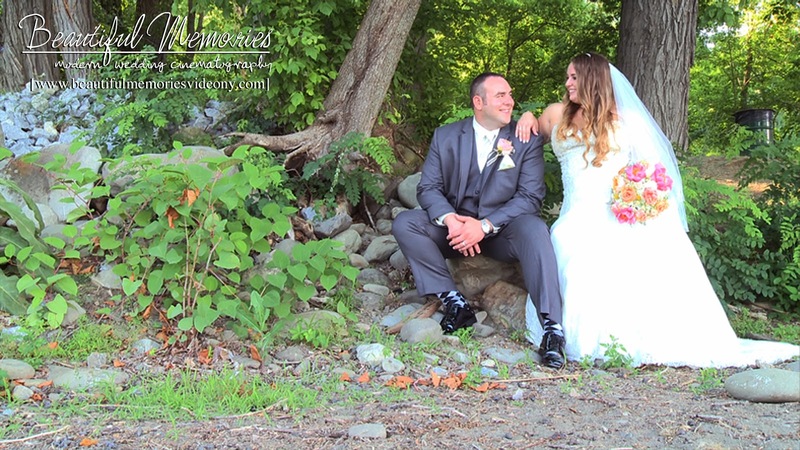 Beautiful Memories Modern Wedding Cinematography - Wappingers Falls, New York Videographer -. Powered by Blogger.